Mummy blogger Baby Sideburns' hilarious trick shopping list for husband. The 'special' shopping list a frustrated mum used to get revenge on her husband. Karen Alpert was getting a bit sick of her husband lying on the couch while she got stuck into the housework, so she out together a cunning plan. 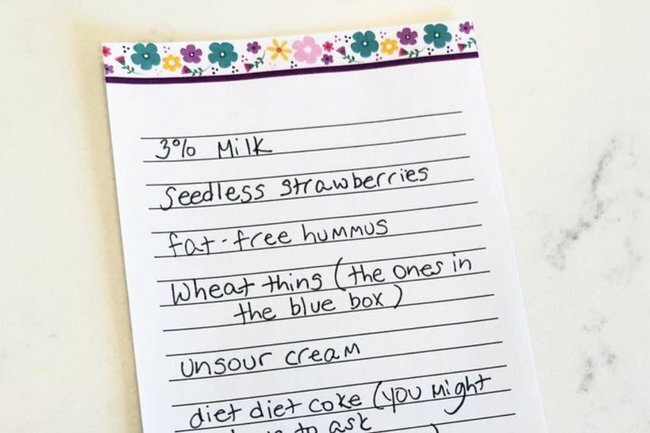 Alpert, better known as mummy blogger Baby Sideburns, decided to get him off the couch and out of the house by sending him to the supermarket with a list in hand. Little did he know, however, that his shopping trip was just his wife getting sweet, sweet revenge. 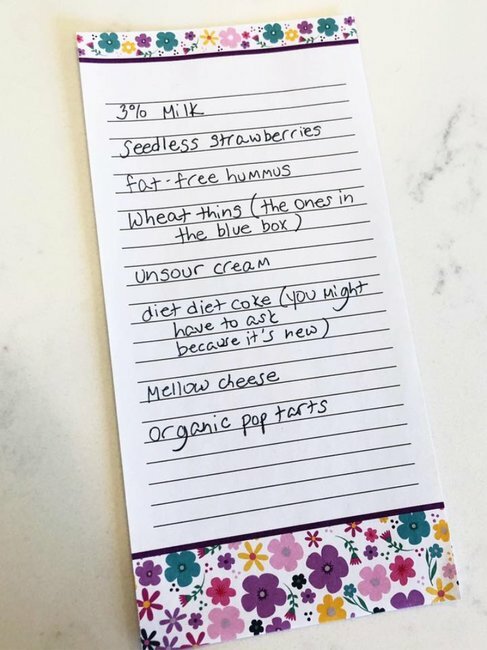 The US based mum shared a snap of the shopping list on her Facebook account and it was so funny, it quickly went viral. “OMG my hubby has been lying on the couch all morning while I’m doing soooo much stuff,” she captioned the image. Items she ‘needed’ from the store included seedless strawberries, unsour cream and diet diet coke. Oh, and yes, she had anticipated a confused phone call from her husband and therefore turned off her phone. Since posting early this week, Alpert&apos;s post has received more than 61,000 likes, 52,000 shares and 17,000 comments. "I would have returned with wine, sour patch kids, and ice cream. Then hope for the best," one man wrote in response. Other parents thanked Alpert for the brilliant revenge idea. 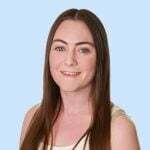 "So my hubby hijacked my Google music this week and made it play Baby Shark for an hour. I’ve been looking for a pay back! FOUND IT! Brilliant, simply brilliant," said one mum. "Revenge is a dish best served cold (tell him to look for it in the freezer section)," said another. Alpert regularly makes fun of her husband - who she admits on her website is usually very helpful.